Music is a Beautiful gift to Mankind. When you take birth in this beautiful world, one medium which lets you understand and to learn a language could be a music. Being a first learner, a child can easily grab a word if your medium of education will be music. There are many music schools in India and “The City of Nawabs” is also blessed with some of the Top Music Schools which provide good education to its learners. Here is the list of Top Music Institutes in Hyderabad that you can read and enjoy to grab the best opportunity for you. This is one of the best music Institutes in Hyderabad which was founded by a musician Alexander in the year 1999.It provides a platform for musically inclined learners to explore in this field. Courses for Western classical instrumental training, Piano, Keyboard, Acoustic/Electric Guitar, Bass Guitar, Violin, Music Theory, Songwriting and specialized courses like Flamenco,Jazz and Blues Guitar outlines are offered by the Institute. 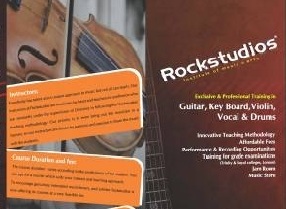 This is also one of the Best Professional Music School for all age group situated in Hyderabad. It gives training to the learners of all from kids to a adult. So it is a platform for all the music learners to get the best music knowledge from one of the good music institutes. Expertise of KIM includes Guitar , Key board and Piano music classes. Address: House No. 10-1-723, West Marredpally, Hyderabad – 500026 near Kasturba Gandhi College. 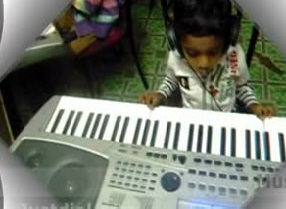 It is One of the Top Music Academy in Hyderabad. This Music and Dance Academy provide excellent training in Guitar, Keyboard, Piano,Violin and along with these it also trains the learners theoretically. Experts from this institute have been training since 15 years and it is considered as one of the best music schools in Hyderabad. Individual care for the learners is an additional plus point for the music lovers to join this institute. 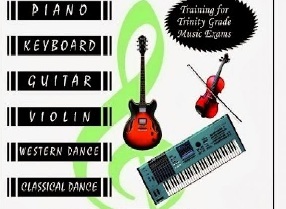 They also give training for Trinity Grade Music exams. Home tuitions facility are also given by this institute. Address: Miyapur x roads, sarada vidya mandir high school,Hyderabad-500049. It is the first corporate Western and India music school situated in Hyderabad. It provides training in western and Indian music and it gives a platform to its learners to compete in this competitive world. It also emphasizes on the different modes of music like live performance, ear training, and recording techniques and also on the theory part so that it becomes easier for a learner to understand in a easily understandable language. This Institute also offers special courses on Playback Singing, Dubbing, Music Arrangement and Performance. 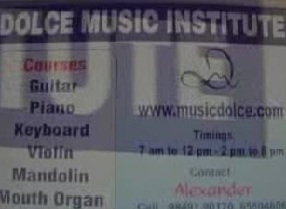 This institute is one of the famous music learning centre in Hyderabad. This school was started in the year 1992. They are known for Classical, Folk , Gospel and Rock. Experts of this institute are highly knowledgeable and they train the learners in a highly motivational way. 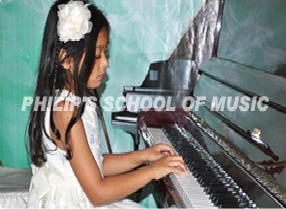 The school follows a specific structured piano and Guitar study courses. Their teaching also includes a good content of music theory along with a remarkable attention to each student. Address: International Music Examinations Centre, Plot No. 121A, Road No. 11, Jubilee Hills, Hyderabad.